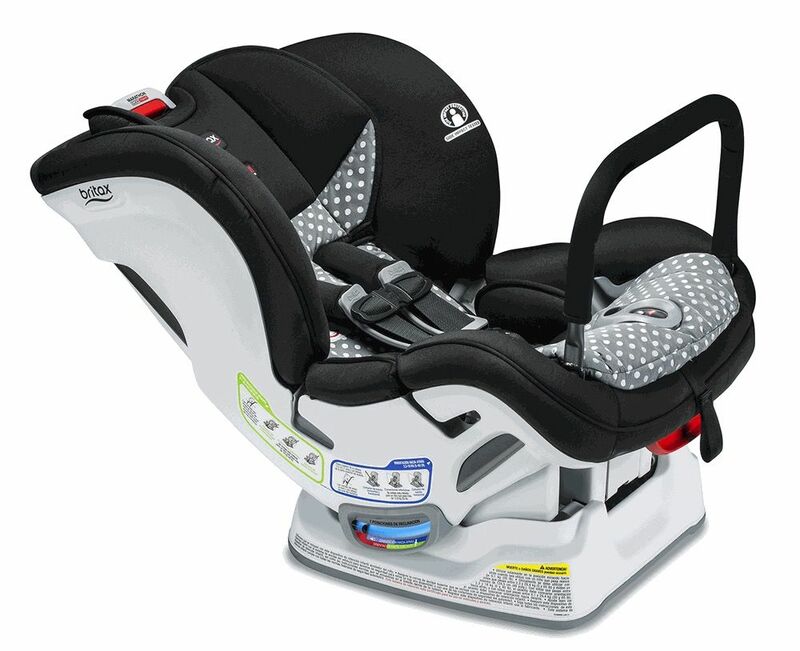 The Marathon ClickTight Infant/Child Car Seat brings you remarkable convenience without compromising on your child’s safety. 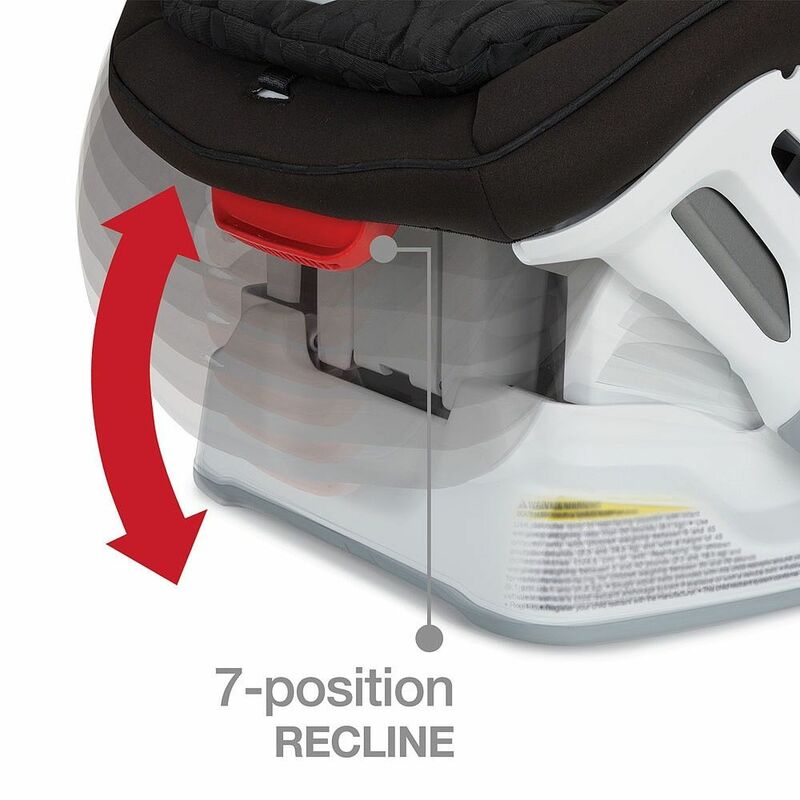 With the ClickTight Installation System, everyone can install with confidence. 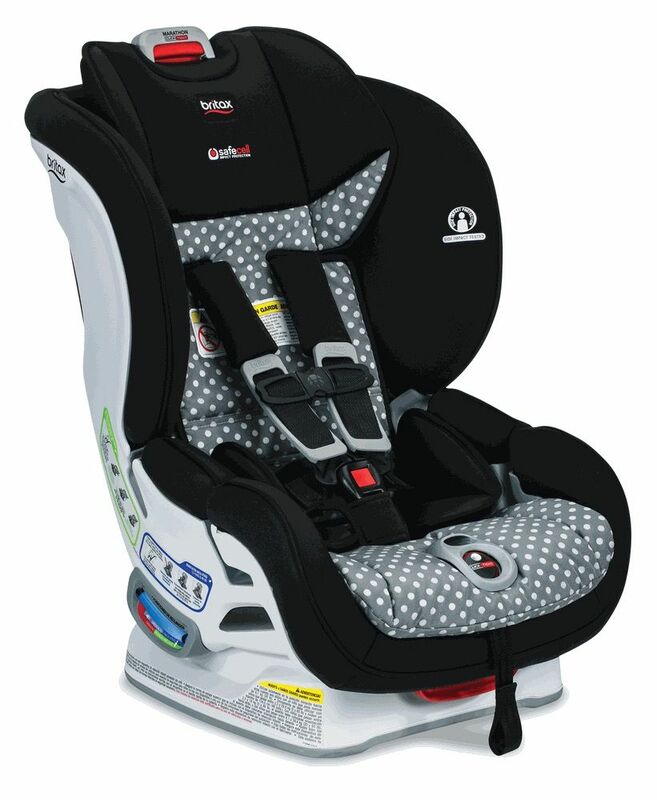 SafeCell Impact Protection surrounds your little one in best-in-class safety and our Complete Side Impact Protection shields your child in a protective shell designed to absorb crash forces and protect from debris.As the leader in safety technology, we are concerned to know that 3 out 4 car seats are installed incorrectly and so we’ve set out to change car seat installation forever with the revolutionary ClickTight Installation System. 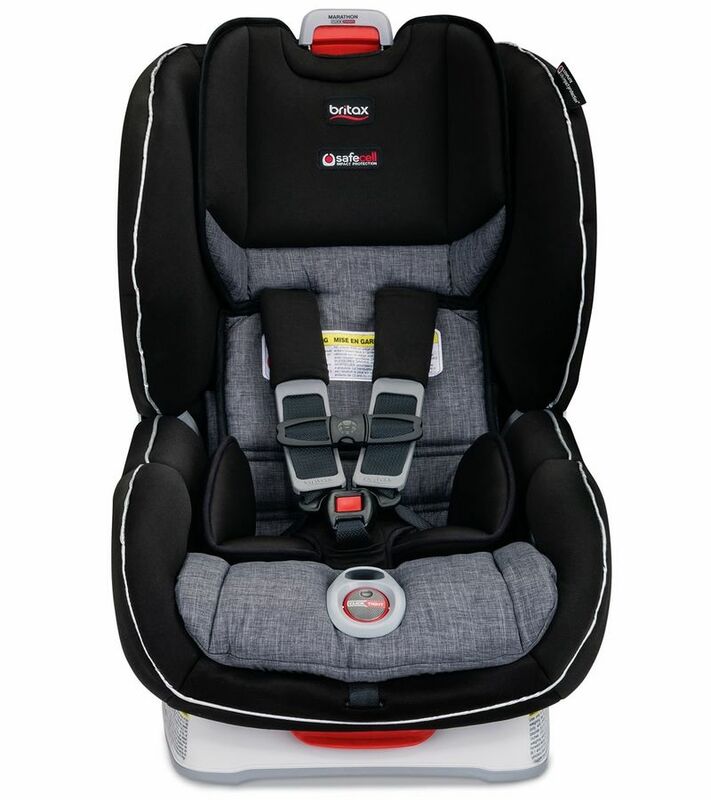 ClickTight makes safe car seat installation as simple as buckling a seat belt so that now everyone can install with REAL confidence in just a few easy steps. 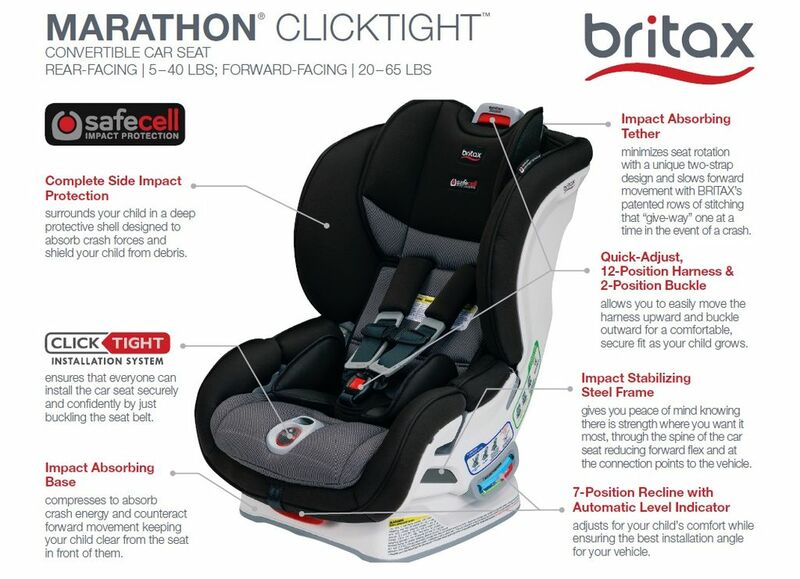 Featuring the ClickTight Installation System, the Marathon ClickTight Convertible Car Seat brings you remarkable convenience without compromising on your child’s safety. 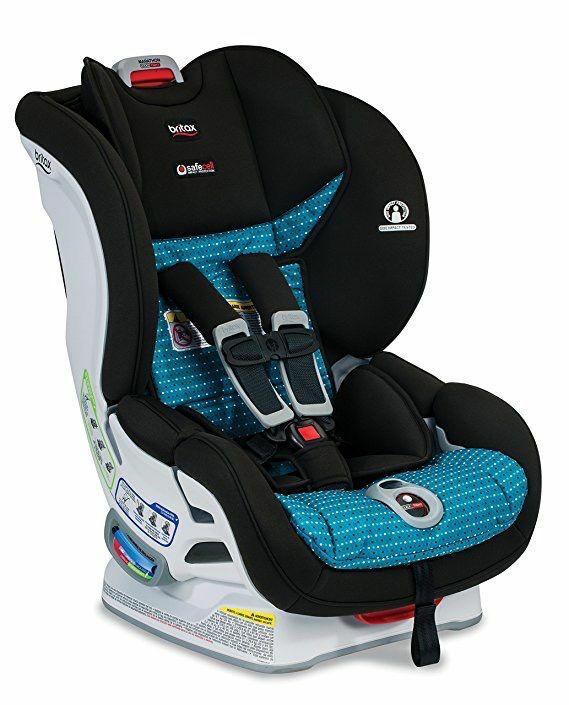 With SafeCell Impact Protection, you can rest assured that your little one is surrounded in safety and our Complete Side Impact Protection shields your child in a protective shell designed to absorb crash forces and protect from debris. 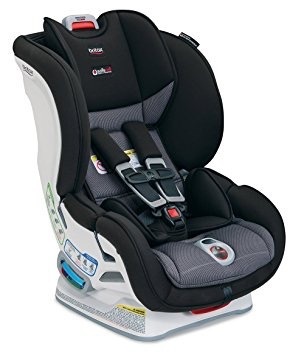 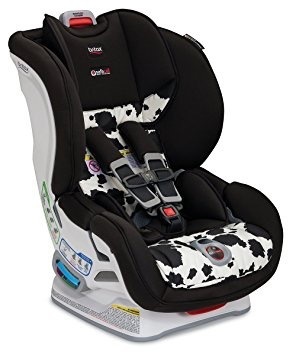 Features ClickTight Installation System ensures that everyone can install the car seat securely and confidently by just buckling the seat belt.SafeCell Impact Protectionis an integrated system of safety components that work together to protect your child well beyond the federal safety standards. 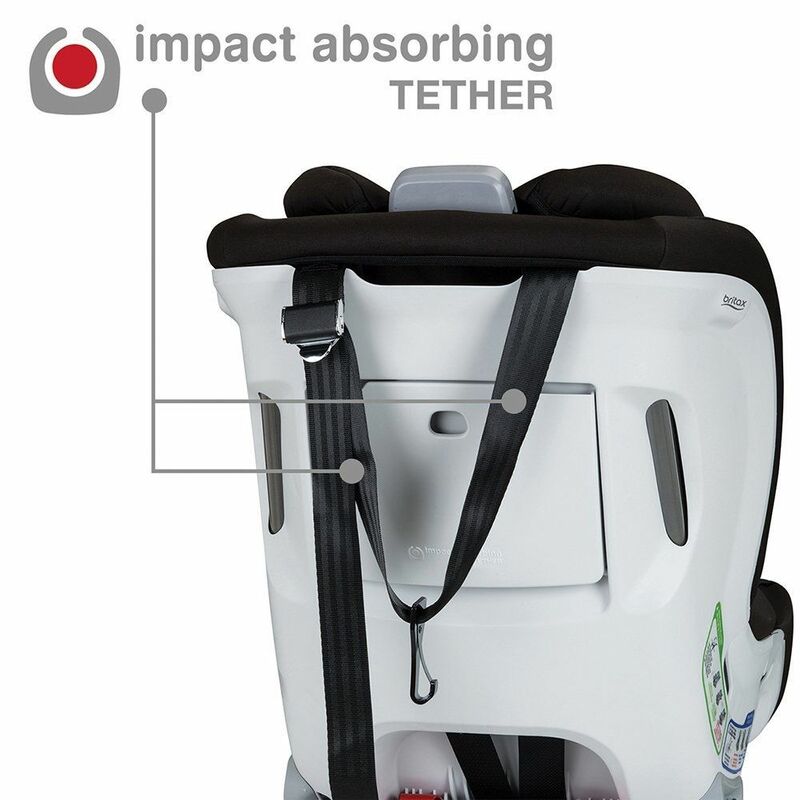 Including an Impact Absorbing Base, Tether and Harness, an Impact Stabilizing Steel Frame, and Complete Side Impact Protection. SafeCell means your child is surrounded in best-in-class safety.SafeCell Complete Side Impact Protection PLUSprovides an advanced level of protection: a deep protective shell absorbs crash forces and shields your child from debris, and an energy-absorbing headrest keeps your child’s head and neck secure.